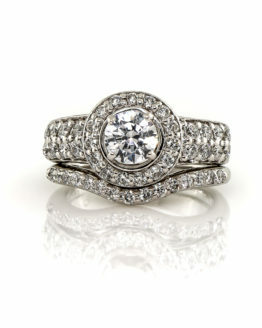 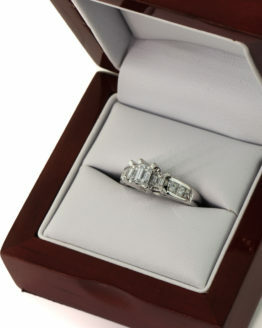 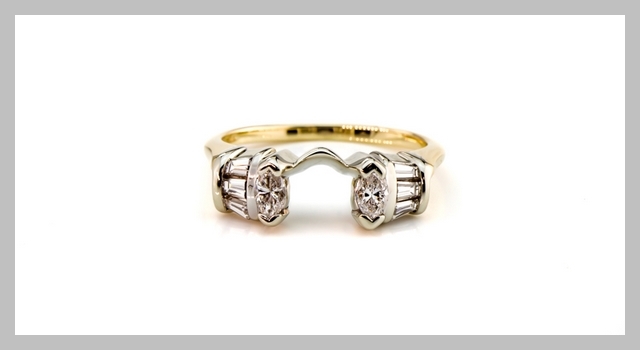 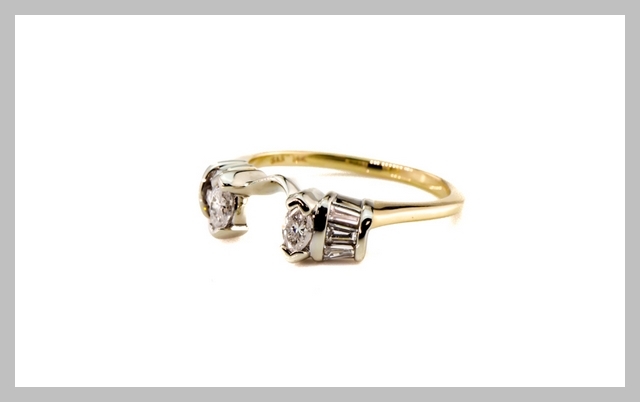 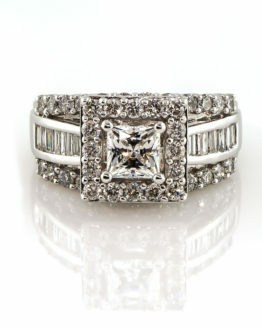 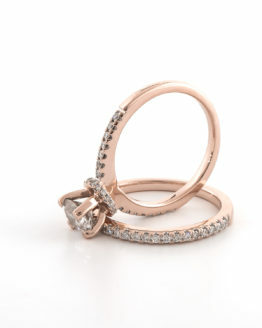 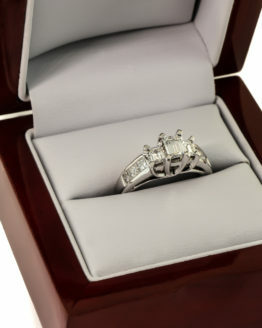 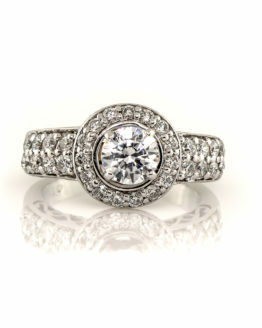 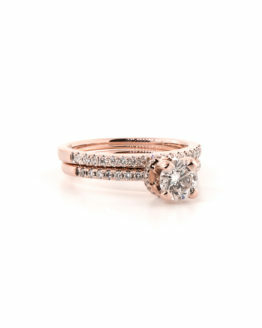 This ring is designed to high light a solitiar engagement ring. 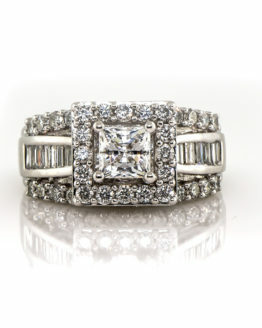 It fits snugly up next to and around your diamond or other gemstone and works as a wedding band. The two tone design works well with yellow or white gold rings, or both.